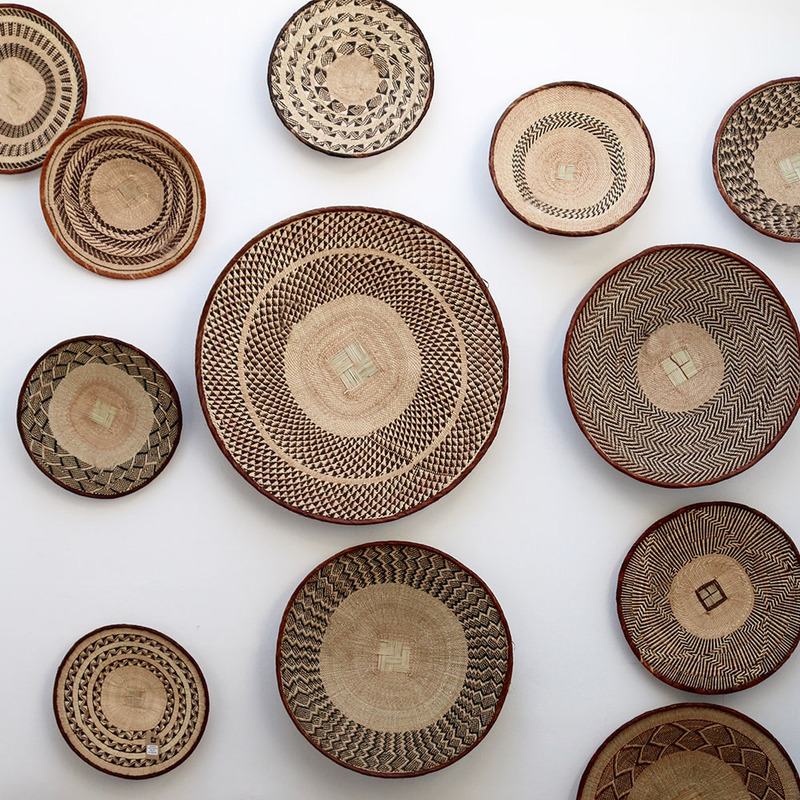 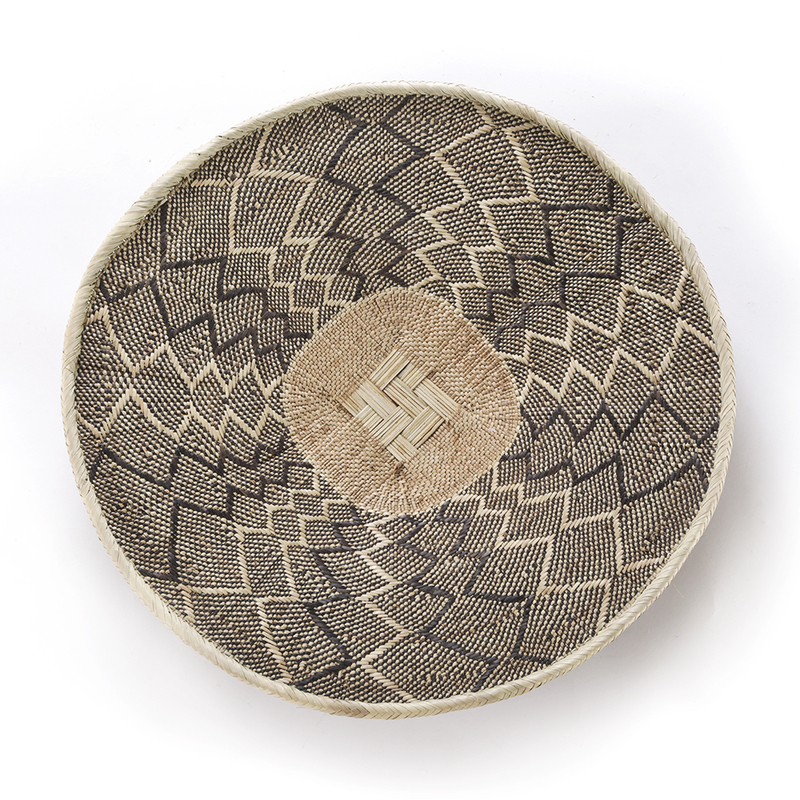 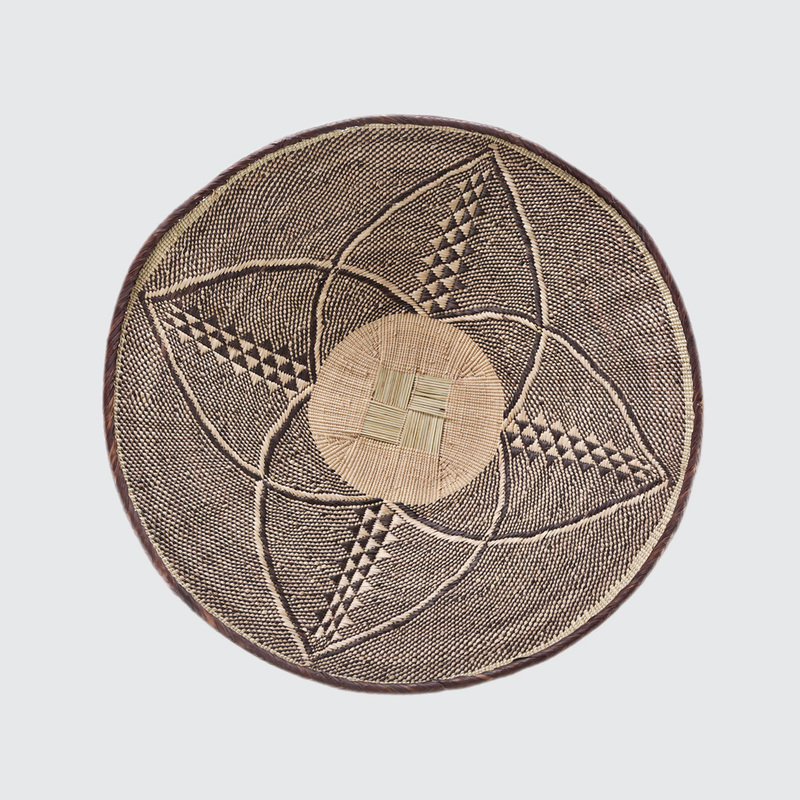 Traditionally patterned hand-woven basket. 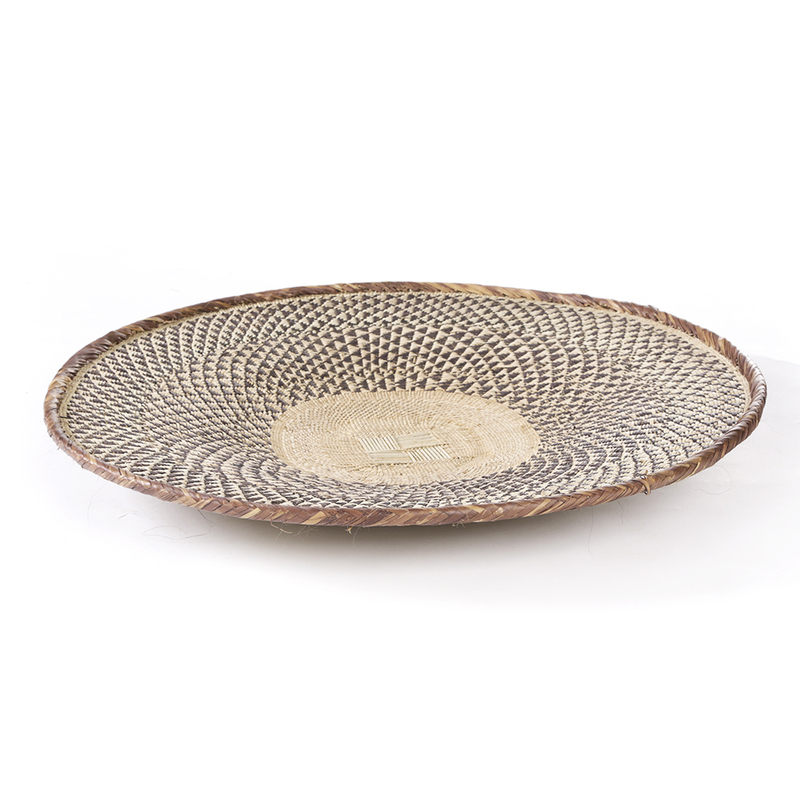 Beautiful as a standalone piece to appreciate the detail, or as a more functional basket, like holding fruit. 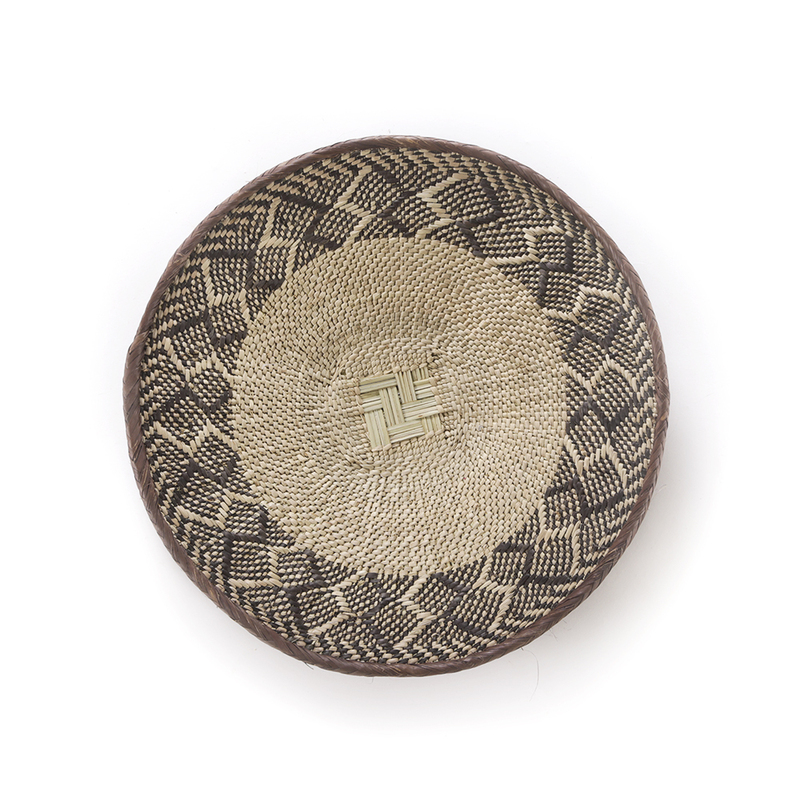 Notify me when 0 Binga Basket is available.